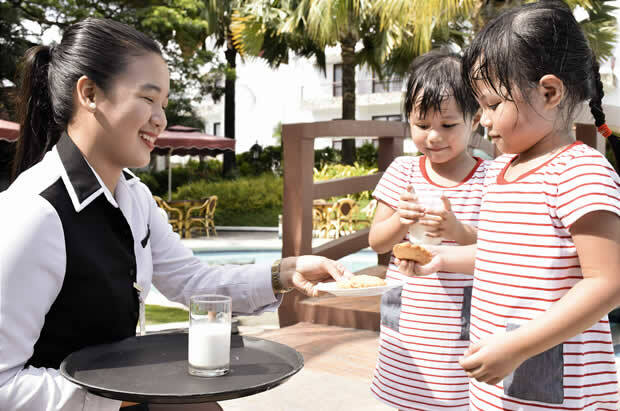 In the last two years, Thunderbird Resort has been extending its operations in the Philippines. Now, it has a pool of talented, diverse, and dynamic workers in various units. These units include entertainment, leisure management, thematic design, facilities management, performing arts, finance, regulatory compliance, international law, hotel management, and food and beverage management. For one, it has in-house specialists providing guests with professional services. Thunderbird Resort currently employs more than 1,000 employees in its Poro Point and Rizal operations. We offer attractive benefits packages consisting of medical, dental, miscellaneous allowances, loans, etc.